Think critically. Master the latest rules and become an expert in finance and economics. Go international through courses that will get you to the top in, e.g., accounting, auditing, controlling or consultancy. Master the ins and outs of collecting, categorising, summarising, analysing and using financial data. Get the techniques and frameworks you need to evaluate how auditing and control are done. 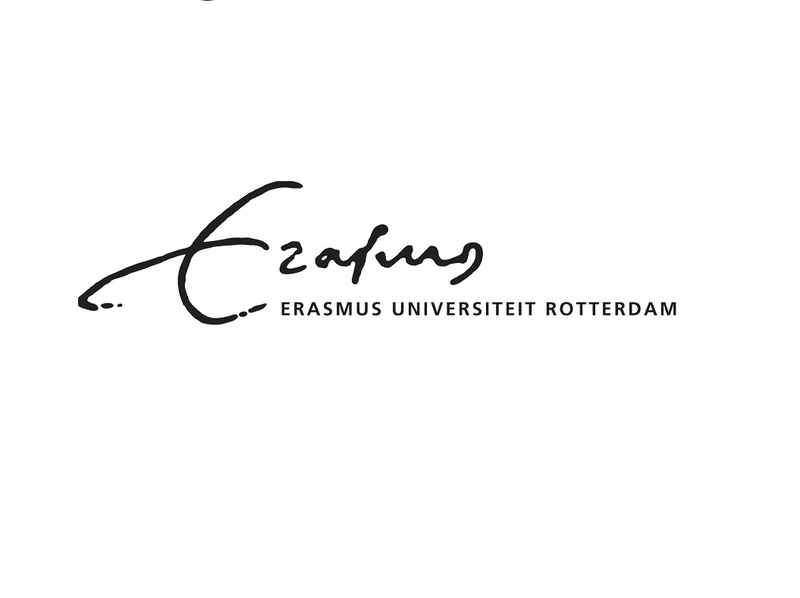 The Erasmus School of Economics has a strong international reputation. Rotterdam is a world hub for trade and business. Lay a solid foundation from core courses, and build on it by participating actively in intensive seminars. Present papers, dig into the literature, including case studies, and engage critically in discussions. Get on track for your professional qualification as an auditor or a controller, and take advantage of the growing demand for auditors and controllers in auditing firms, industrial giants and management consultancies. Why study a Master in Accounting, Auditing and Control in Rotterdam? a career path towards becoming a Certified Public Accountant (CPA) or Certified Controller. been fully prepared for a career as a Certified Public Accountant (CPA) or Certified Controller. The MSc in Accounting, Auditing and Control at the Erasmus School of Economics has 3 specialisations, each with it’s own package of courses and each focusing on one of the main sub-disciplines within the field of Accounting, Auditing and Control. This intensive seminar is an important component of the MSc programme. Active participation and commitment are mandatory. Students will write and present several papers, present aspects of the literature or case applications, ask questions, be critical and express ideas in class discussions. The last two blocks of the programme are devoted to the Master’s thesis. The master programme Accounting, Auditing and Control is for students who aim for a career in auditing/controlling with primarily internationally oriented organisations. If you have fine analytical skills and an independent mentality, as well as excellent computational abilities and the desire to work in a financial and business environment, this is your master programme. If you have a Bachelor degree from a university that, according to our Examination Board, gives you a firm background in economics and accounting, you may apply for our Master programme Accounting, Auditing and Control. The deadline for students holding a BSc-degree of a Dutch university is 1 August. For students from a non-Dutch university the deadline is 15 May.